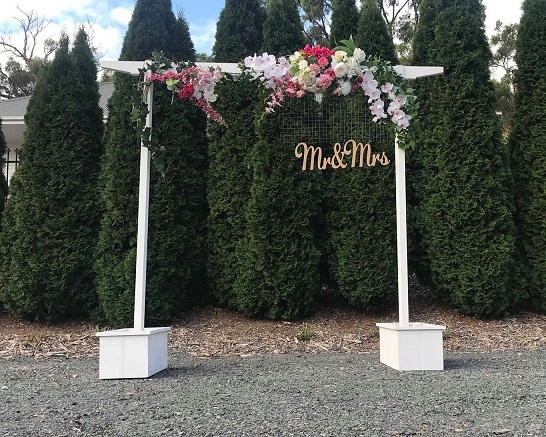 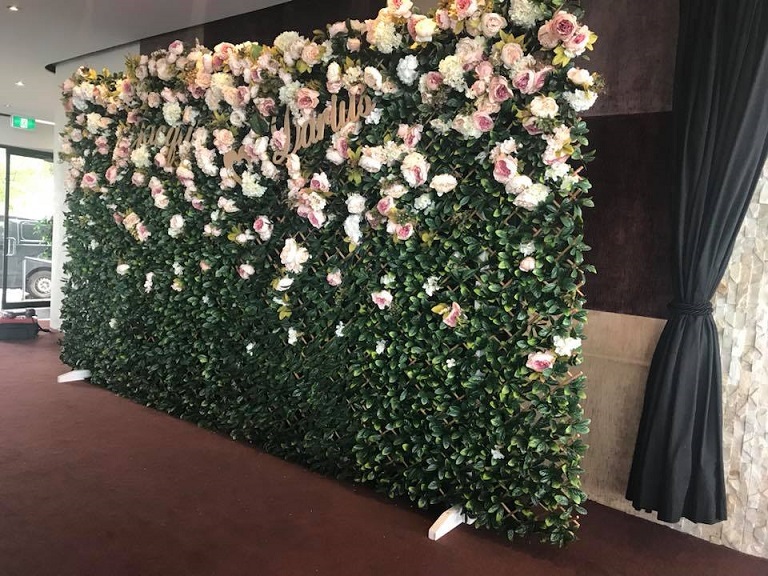 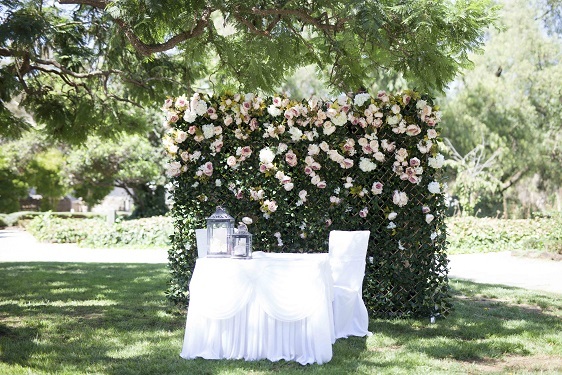 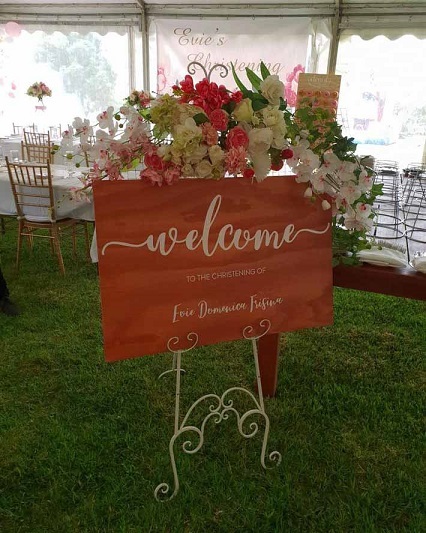 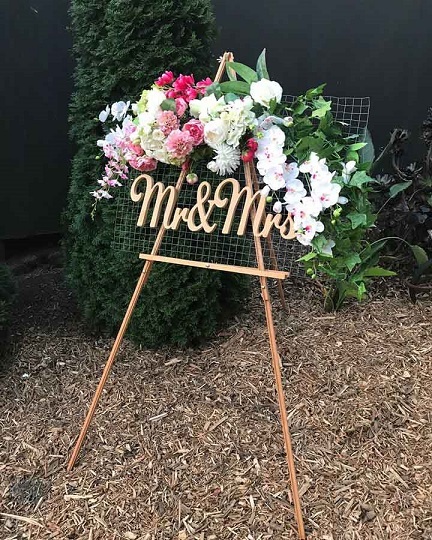 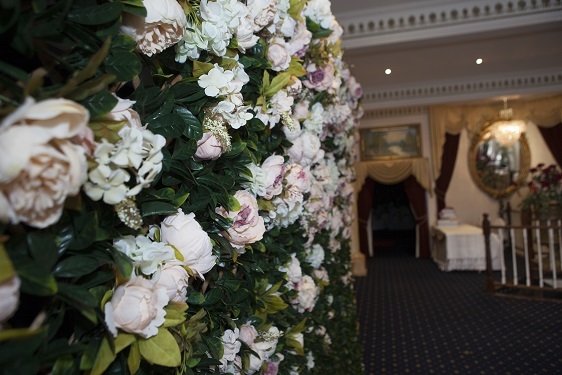 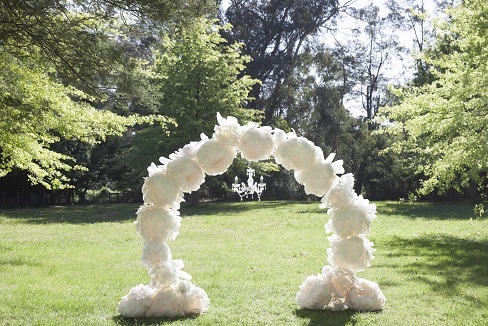 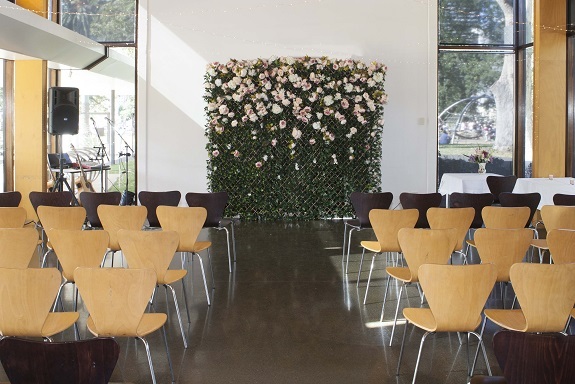 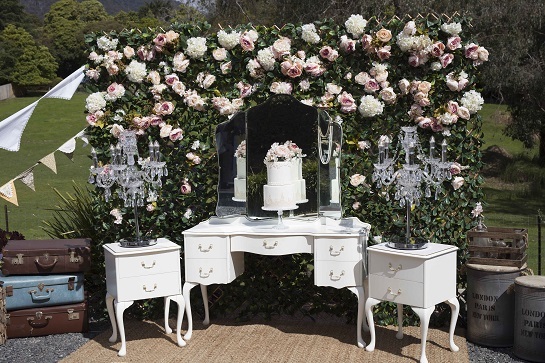 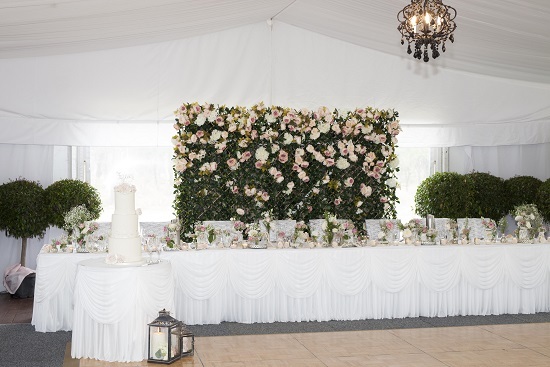 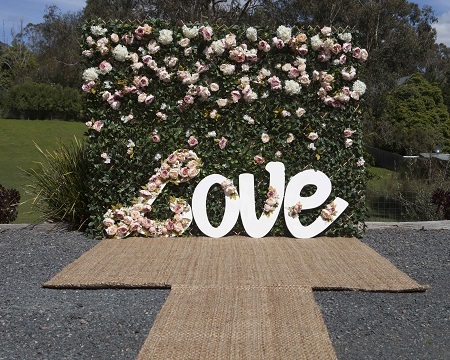 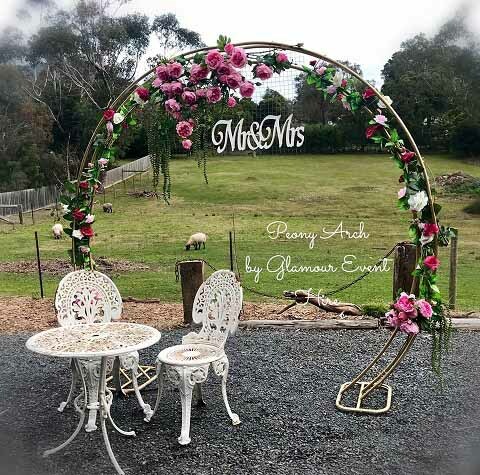 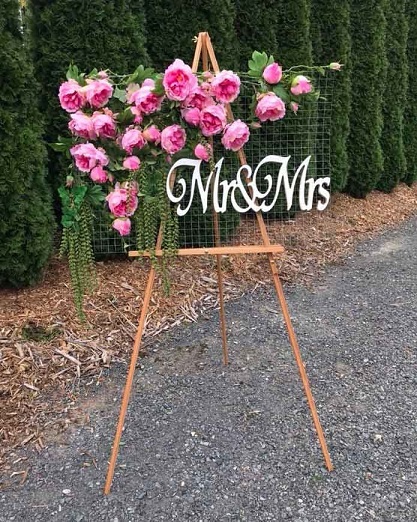 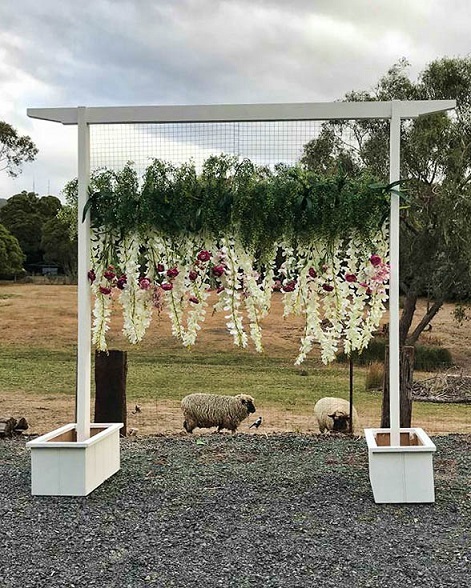 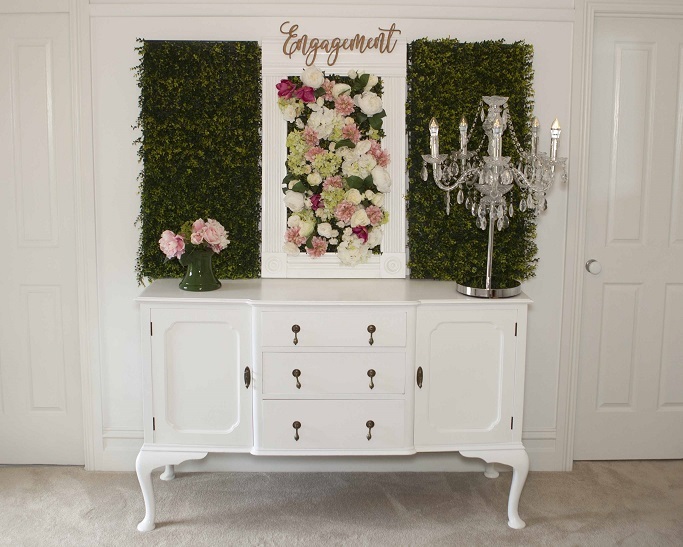 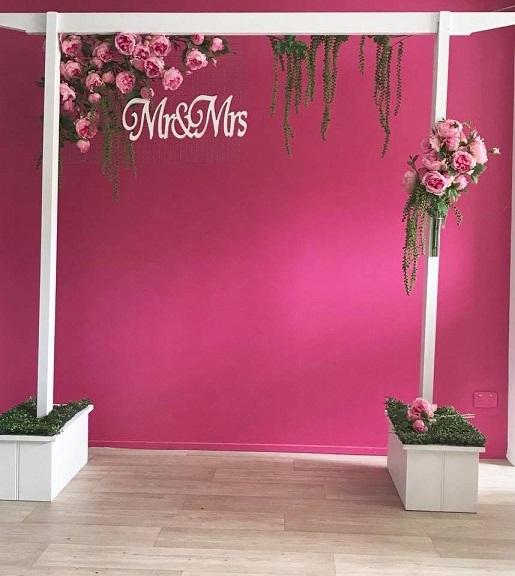 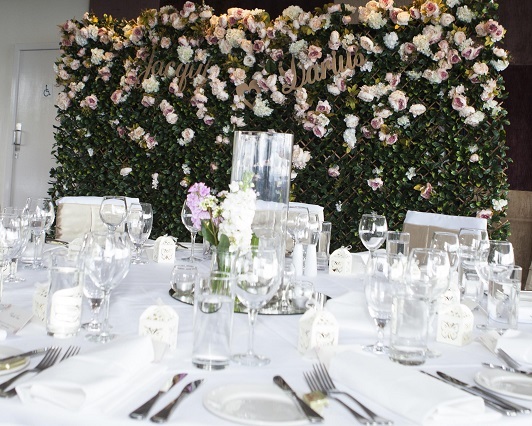 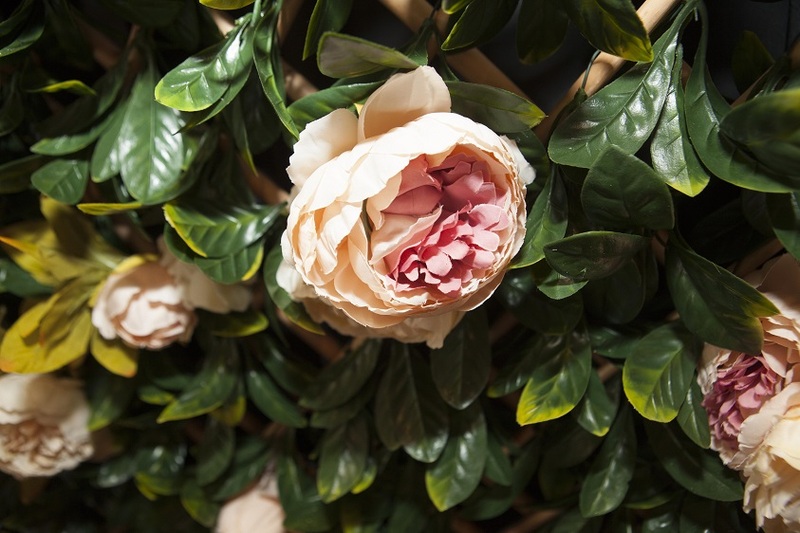 Glamour Event Hire Melbourne have their very own Flower Wall to add colour and class to your wedding or other special red carpet event. 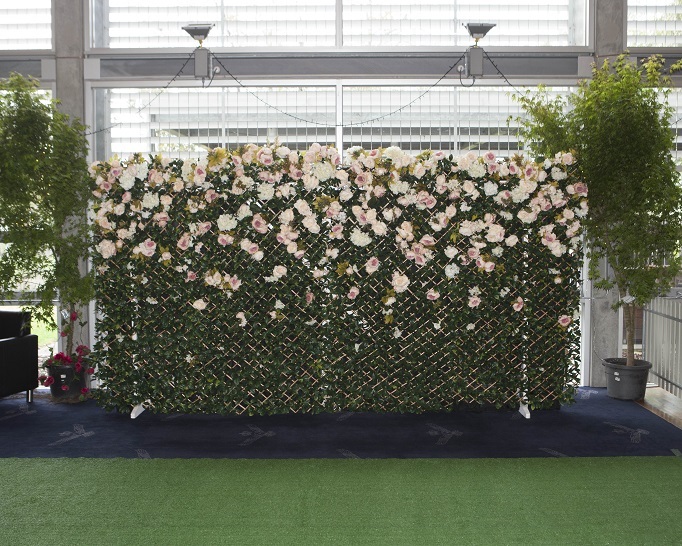 Our flower wall is unique and can be placed inside or outside. 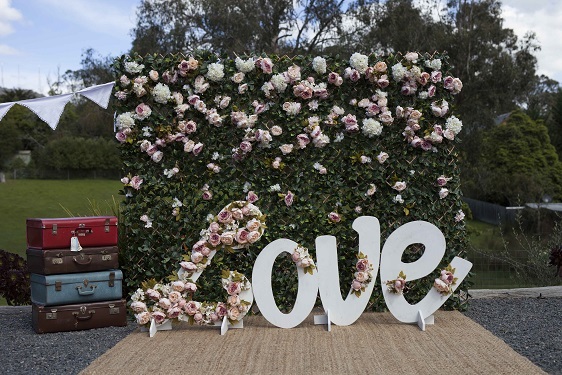 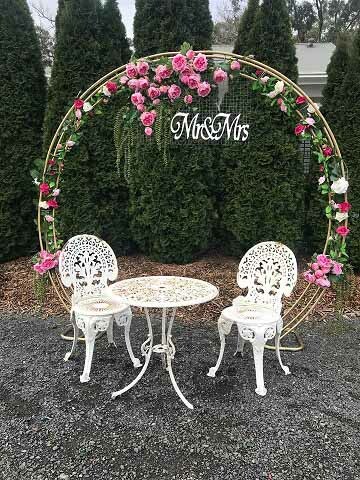 Other Accessories: Donut Walls, Love Sign, Vintage Dressing Table, Wine Barrels, Wedding Signing Table and Chairs, Vintage Suitcases, Vintage Lace Buntings and lots more.